Age-related macular degeneration (AMD) affects as many as 11 million Americans. It’s currently the most common form of blindness among the older population, but a major breakthrough suggests that a drug used to treat Parkinson’s and related diseases may be able to delay or prevent the degeneration. The study findings, published in the American Journal of Medicine, are a groundbreaking advancement in the fight against AMD. AMD affects central vision and often leads to blindness. Even when it does not lead to blindness, however, it can severely impact a person’s quality of life in terms of their ability to read, drive, and recognize people. 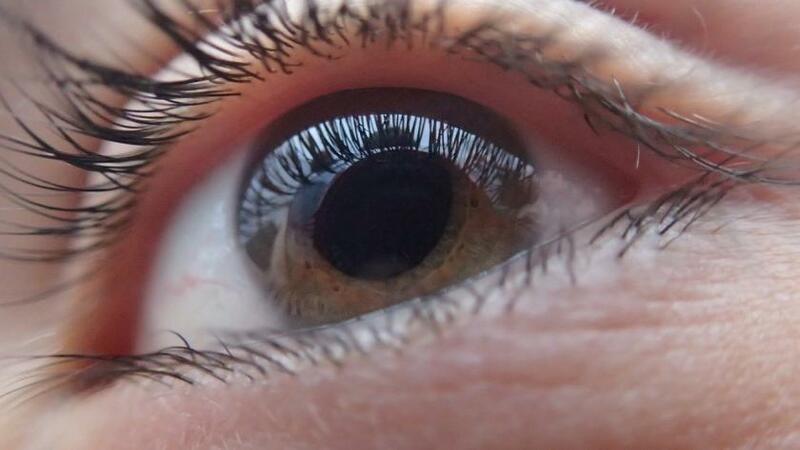 The research was supported in part by BrightFocus Foundation, and demonstrated a biological connection between darker pigmented eyes (known to be resistant to AMD) and high levels of L-DOPA, a chemical frequently prescribed for Parkinson’s patients. The researchers set out to discover whether patients who received the drug L-DOPA as treatment for Parkinson’s or other diseases were protected from AMD. They examined and analyzed medical chart data coming from massive databases and reported that patients receiving L-DOPA really were significantly less likely to get AMD. Even if they did, its onset was delayed. The research was based off the medical records of 37,000 patients at the Marshfield Clinic in Wisconsin. The average age of those given L-DOPA is 67, and the average age of AMD diagnosis is 71 — meaning the ages were similar enough that scientists could effectively track patterns. The findings were then confirmed by a review with a larger data set (87 million patients). In the large scale data set, L-DOPA was still shown to delay or prevent AMD from progressing to its “wet” form, the most devastating stage of the disease. The scientists hope to launch a clinical trial to further test the drug’s ability to prevent AMD. Source: M Brilliant, Vaziri K, Connor T, Schwartz S, Carroll J, McCarty C, et al. Mining retrospective data for virtual prospective drug repurposing: L-DOPA and age-related macular degeneration. American Journal of Medicine. 2015.